-Preheat the oven to 350°F (175°C), and butter a 4x8-inch loaf pan. - In a mixing bowl, mash the ripe bananas with a fork until completely smooth. Stir the melted butter into the mashed bananas. - Mix in the baking soda and salt. Stir in the sugar, beaten egg, and vanilla extract. Mix in the flour. - Pour the batter into your prepared loaf pan. Bake for 50 minutes to 1 hour at 350°F (175°C), or until a tester inserted into the center comes out clean. - Remove from oven and let cool in the pan for a few minutes. Then remove the banana bread from the pan and let cool completely before serving. Slice and serve. (A bread knife helps to make slices that aren't crumbly). 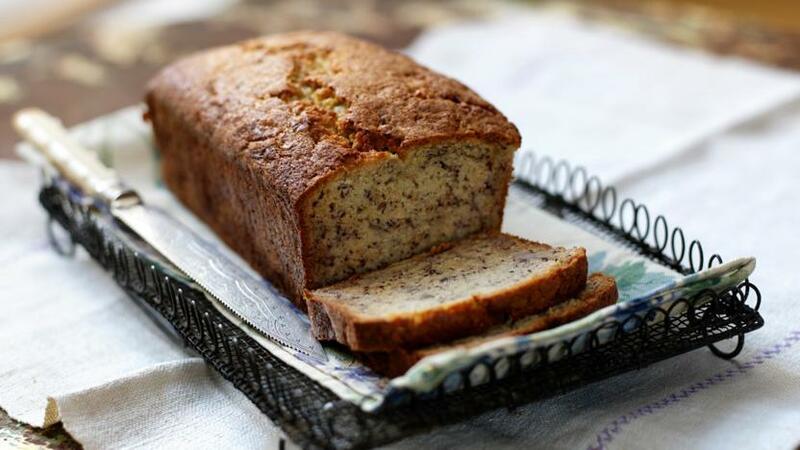 When I was living on a remote island for 9 months, one of the favorite "treat" there was, was Banana Loaf. I ate it so many times, now I havent anymore for a couple of years. While eating Banana Loaf, it always reminds me of the people in Apo Island.